We are excited to team up with Little, Brown & Co. to give away this out-of-this-world Defy the Stars prize pack to one lucky reader. Enter for a chance to win below. $25 Visa gift card to forge your own path! How do you enter to win? For a chance to win the Defy the Stars prize pack, follow @TYFofficial on Twitter and retweet the tweet below. This contest is open to U.S. residents only. Prizing courtesy of Little, Brown & Co. Contest ends 11:00pm EST on April 23, 2017. One winner will be contacted via Direct Message on Twitter. 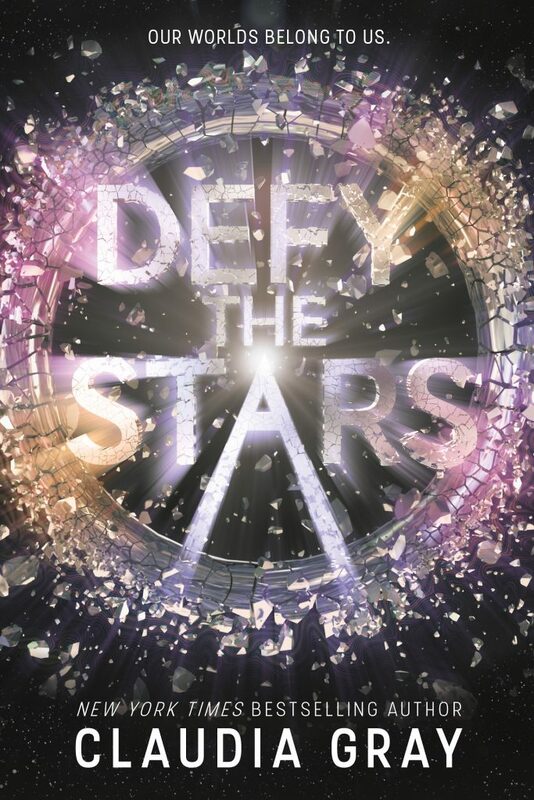 Defy the Stars by Claudia Gray is now available in stores.